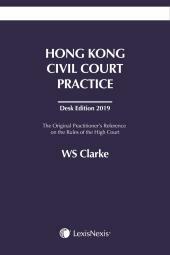 The objective of Mediation Theory and Practice in Hong Kong is firstly, to provide sufficient mediation theory; and secondly, to use the theory in context of local Hong Kong mediation practice. The foundation of this book is the theory of mediation and the different stages of a mediation process; and will discuss each stage's importance and function. 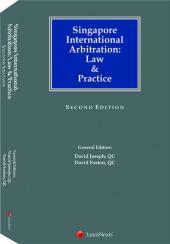 While the theory mainly reflects the parties' and mediator's perspectives, the practical part of the book mainly refers to the lawyers' involvement in a mediation process. References will be made to Practice Directions, relevant Civil Procedure Rules, relevant case law and necessary agreements relevant to a mediation process. Dr Sarah E Hilmer is an Assistant Professor and Deputy Director of the JD Programme as well as the Director of the Mediation Institute at the Faculty of Law of The Chinese University. She is also an experienced mediator. 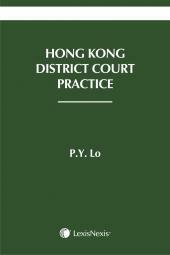 She has previously published Mediation in the PRC and Hong Kong (a comparative law text) with Eleven International Publishing.